Source: I received a copy to facilitate my review the opinions expressed here are my own. This is a wonderful book. 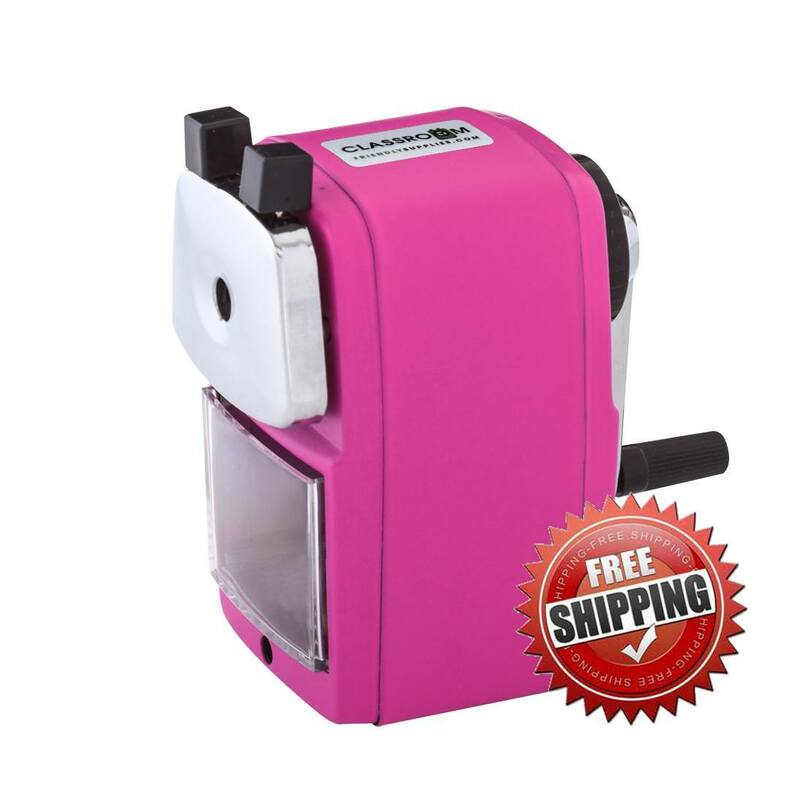 My daughter loved dance and at one time was enrolled in eight different dance classes. She could tell me about many of the people who shaped dance in recent years. This book takes us way back to Louis the XIV. 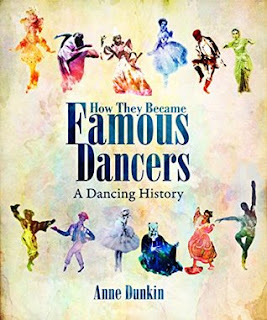 This book is the story of twelve dancers who cover the year from the early 1600s to the year 2000. I had not heard of many of these dancers. Their passion for dance was so strong they let nothing stand in their way. In addition to the biographies, at the end of each chapter was a section called “Create a Dance”. This section allows you the reader to create a dance in the style of the dance you had just studied. This is a book I will put on my shelves once I have shared it with my daughter. After reading this book I’ll never look at or think about wild horses in the same way. 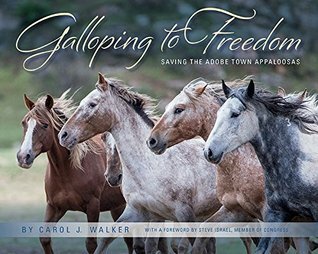 This is the story of a rescue of Americas wild horses as captured through beautiful photographs of the photographer. The photographer was able to take pictures of these horses in the wild, when they were captured and when they were resettled onto safe sanctuaries. Thanks to her photographs many horse families were kept together. Unfortunately when she checked in on some of the horses she learned that some of the mare had given birth in such crowed corrals that the foals did not survive. This is a story of sadness and hope. The sadness as we see progress taking away the lands of those who had the right to live there, the wild horses. It is also a story of hope as we see several people who cared enough to set aside areas that would be safe sanctuaries. I think one of the saddest things was that they sterilized all of the males. This means in some cases the end of the line of those fine stallions. Sometimes I read books like this and wonder why God put humans over animals if we were going to treat them the way we do.